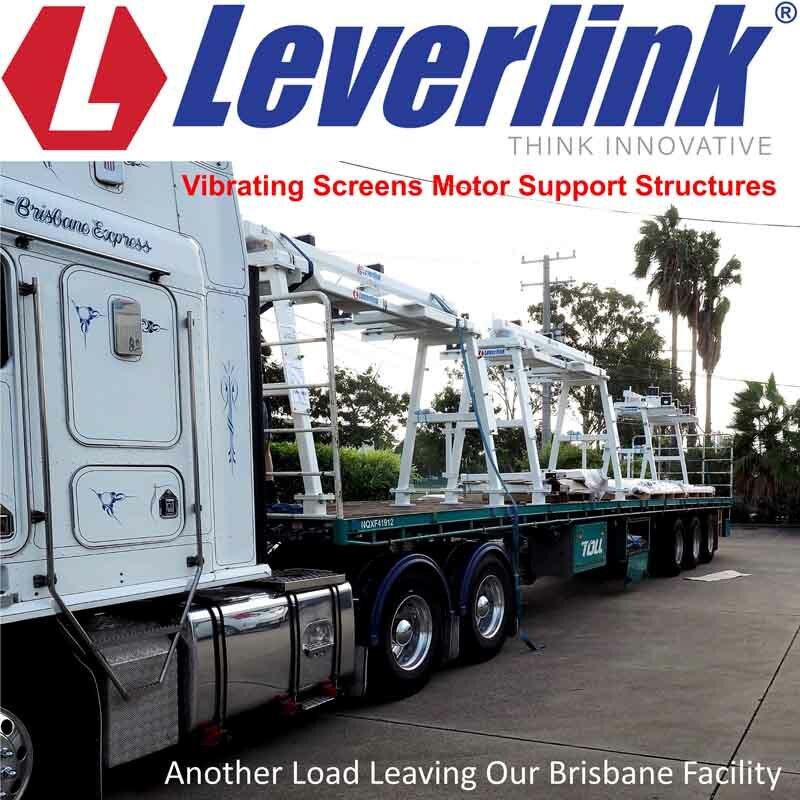 LEVERLINK vibrating screens, motorbases, and motor support structures. Can include wash water piping and spray baths if required by the client. These are part of the complete package that we offer.